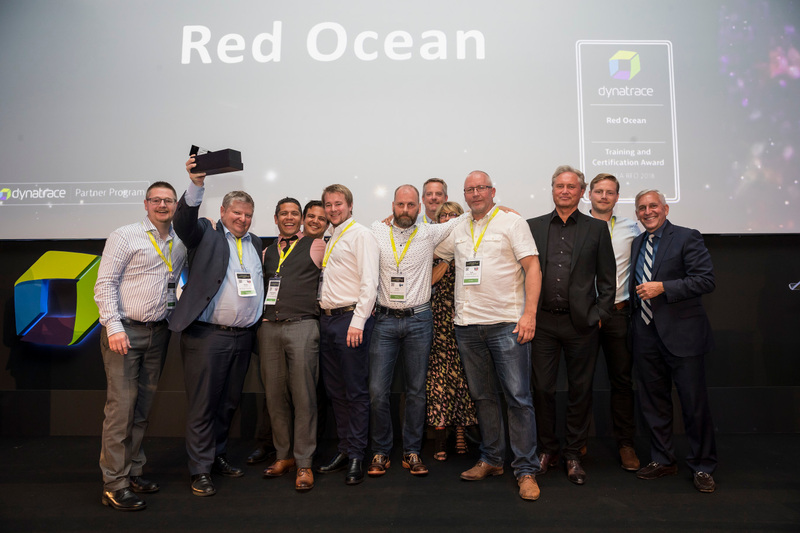 Following immediately on from the inaugural, and particularly excellent, Perform Europe conference, the event continues for Dynatrace Partners and RFO’s as we roll straight into the EMEA Partner and RFO Awards ceremony. 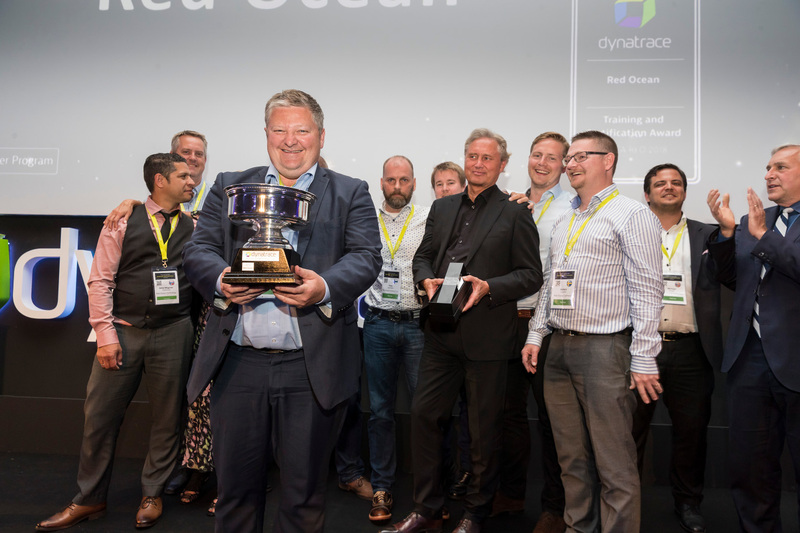 Dynatrace EMEA is to Partners what Formula 1 is to the motor industry, where the wealth of innovation, creativity, passion, and execution is fine-tuned and industrialized before roll out across APAC, LATAM, and NORAM. 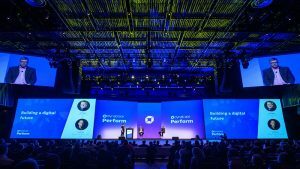 Under the leadership of Michael Allen, Luis Porem and Veronique Mondollot, it’s a fair assessment to state that the EMEA team has created a platform success that partners and RFO’s have stepped up to make the absolute most of the opportunity provided. And the results have been incredible. 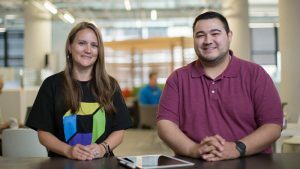 12-months of successful expansion, new customer acquisitions, and a surge in certifications fueled by Partners and RFO’s embracing and investing in Dynatrace. 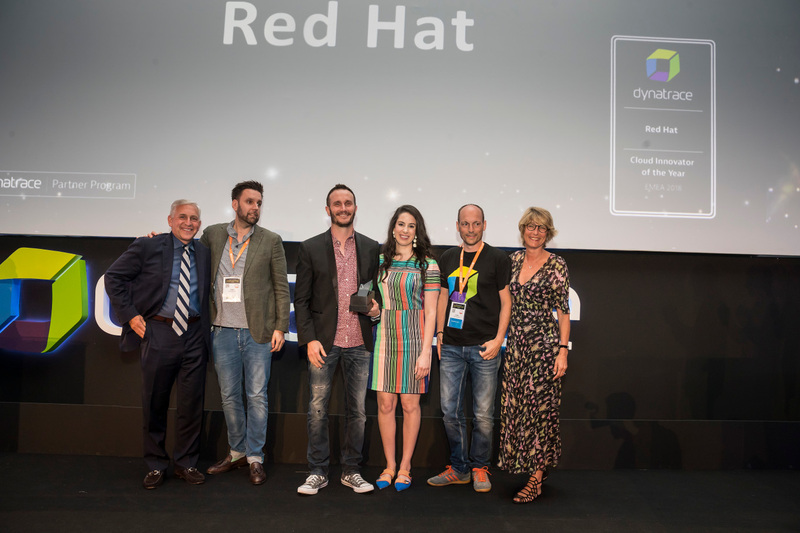 Veronique Mondollot, Dynatrace EMEA VP, and Steve Pace, SVP Global Sales, present the awards to the winners of each category, along with Isabel Carvalho. Isabel requires little introduction having been the bedrock of support for EMEA partners and RFO’s across operations, enablement, and training. 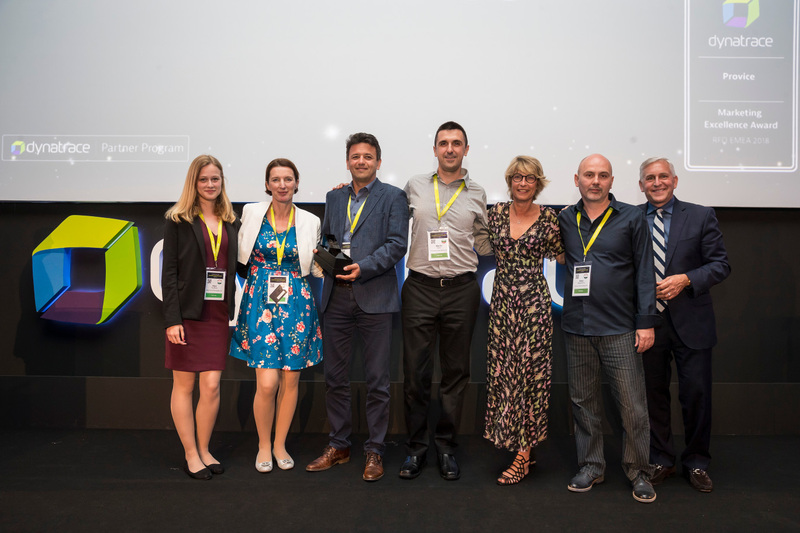 Awarded to the best overall performing partner across all EMEA, measured by total revenue and number of transactions. 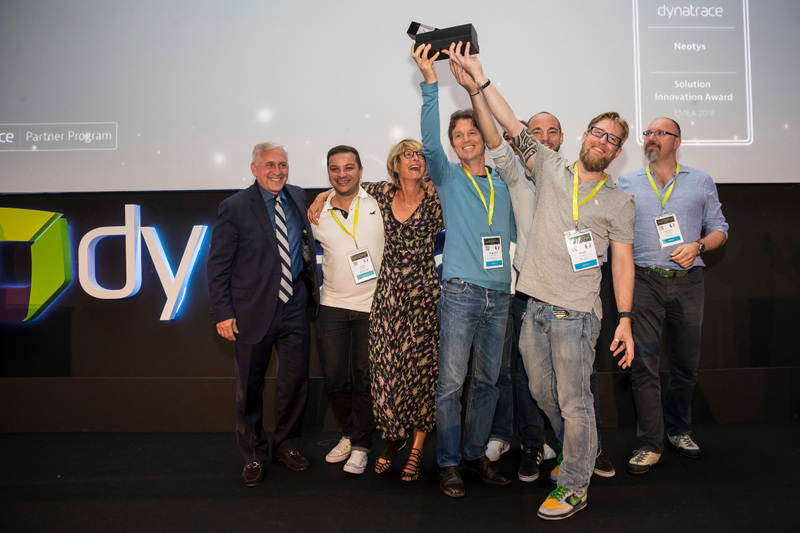 Awarded to the best overall performing service provider across all of EMEA. Measured by total revenue, number of transactions and partner originated business. 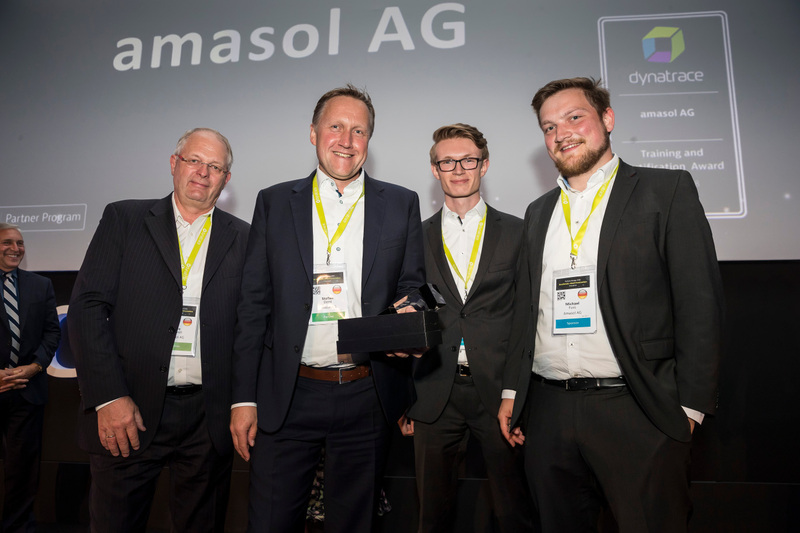 Awarded to the partner who has packaged, integrated and delivered an innovative solution. 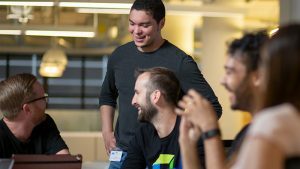 Addressing a unique market need based on Dynatrace core solution measured by value to the customer and market traction. 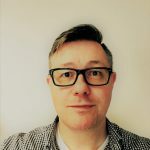 Awarded to the Partner who has executed a mix of multiple internal and external go-to-market initiatives, from marketing events to press releases, case studies and demonstrating tangible sales results. Awarded to the partner who has invested most in skilling themselves up for success. Measured by number of Dynatrace trained and certified people this fiscal year. 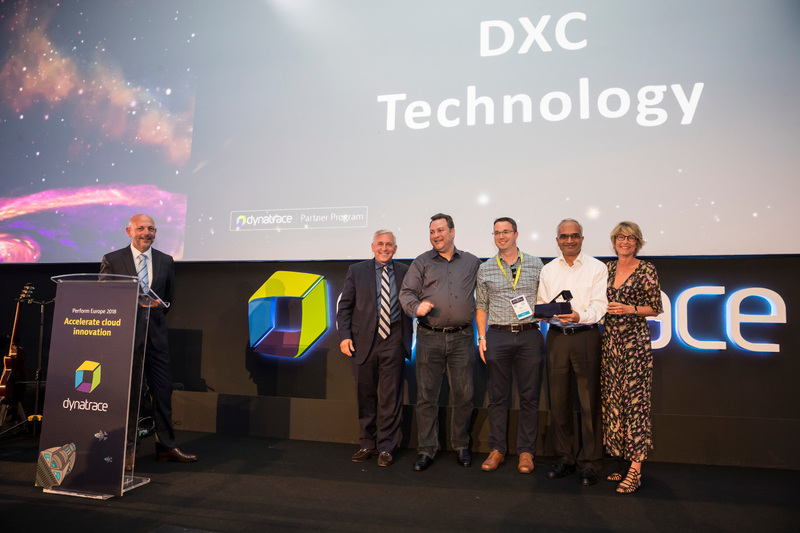 Awarded to the partner who has innovated and driven market adoption towards enabling Autonomous Clouds. 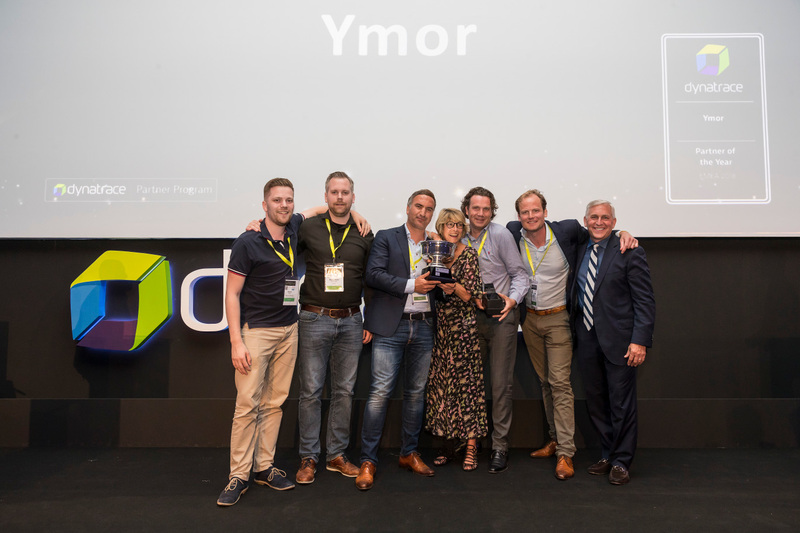 That concludes the EMEA Solution Partner awards section, now we move on to RFO Partner awards where Luis Porem joins Veronique on stage to present the awards. Awarded to the best overall performing RFO across the Region. Measured by revenue, target achievement, growth, number of new logos, competitive replacements and embracement of Dynatrace Saas/Managed. Awarded to the RFO who has invested most in skilling their sales and technical teams up for success. Measured by the number of Dynatrace trained resources and certifications achieved this fiscal year. 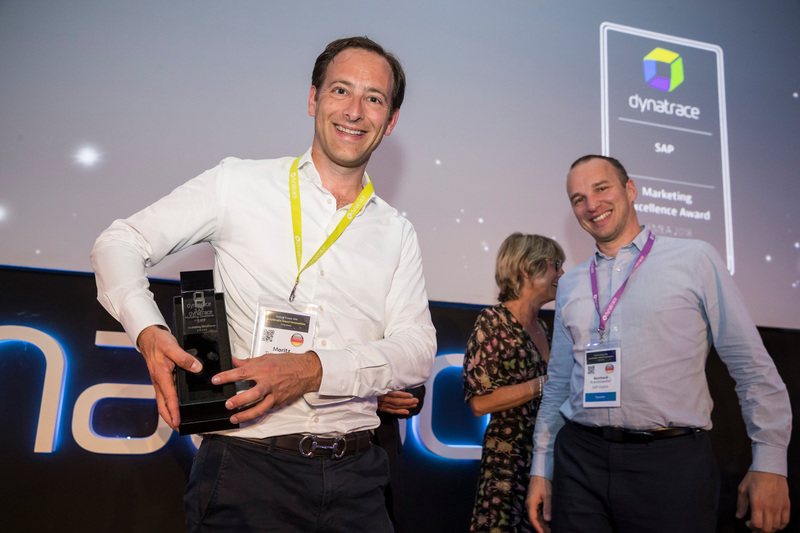 Awarded to the RFO who has generated the highest number of net new customers and embraced the new Dynatrace solution, having a key contribution to the expansion of Dynatrace market share. A HUGE and heartfelt congratulations to ALL our partners and RFO’s for making this a special evening, but especially those who were nominated for awards and those who won. It’s been a tremendous effort and we’re grateful for the investment, focus, and resourcing you place in our partnership. We’ll see you tomorrow for Partner Day EMEA and to discover the challenges that will result in 2019’s award winners!